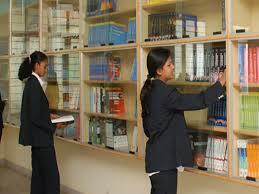 Institute provides a great platform for campus drive where reputed companies visit the college every year to recruit the aspired candidates. Institute has best placement cell which offers suitable job opportunities for the candidates and act as a consultant in offering better prospects. 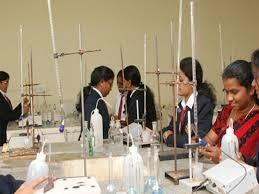 Placement cell offers career counseling by industry experts and trained specialists in various functional areas. The placement cell co-ordinates actively by recognizing the efficient recruiters and invite them for the campus drive every year. 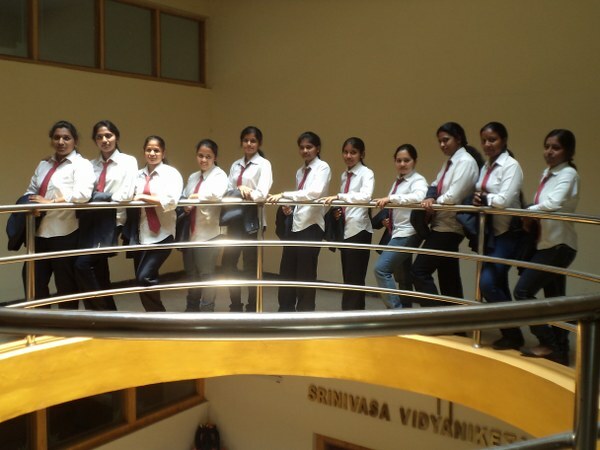 Placement cell organizes various programs such as seminars, guest lecture, industry visit, conferences and many reputed companies takes part in the seminar and interact with students and explain about the job profile.